An 11-year-old boy was rushed to hospital on Wednesday evening after he was hit by a car in Pembroke. 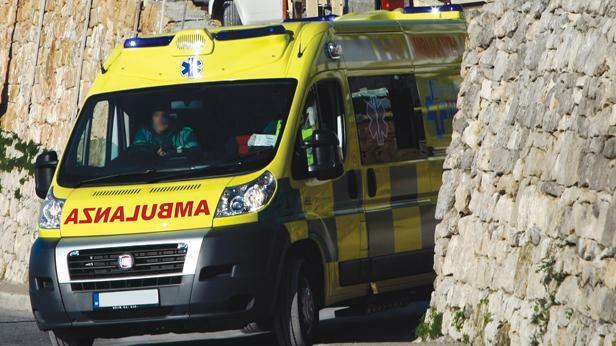 The child was hit by a Peugeot 308 being driven by a 64-year-old Gżira man on Triq Walter Ganado. The incident was reported at around 4pm. Police said his injuries were later certified as serious. A magisterial inquiry has been appointed and police investigations are ongoing.